Columbia Elementary School in Mount Vernon, Ohio has a mission to cater to each students' specific needs, grades K-5, and want to provide them with hands on experiences to better prepare them for the global marketplace. Their dedicated staff helps with leading each child down the path of excellence by pushing them to their very best potential. Columbia Elementary School strives to be the very best elementary school around and motivates students to "Tiger Up". To tiger up, one must focus on life dreams and goals, put in hard work, strengthen their inner character and leadership skills, pay it forward, and make sure to have fun while doing so. Big or small, Columbia Elementary loves to celebrate their students' successes. We have shared with you our custom drone footage that captures Columbia Elementary School in a very unique way. Start off viewing a quick glance of the school with Ariel-Foundation Park and its Rastin Tower in the background. Find surrounding homes and neighborhoods and up close, elevated views of the building and different perspectives of the playground. If you love Columbia Elementary School, consider moving to the school district! 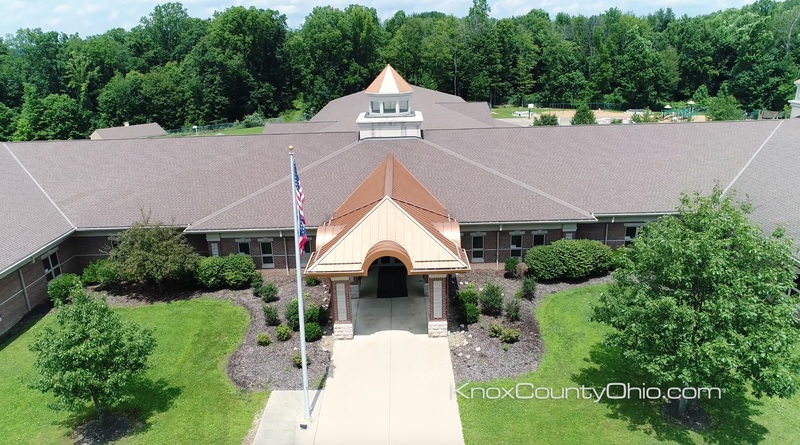 Click HERE to find homes for sale in the Columbia Elementary School District and find Knox County, Ohio homes for sale HERE. 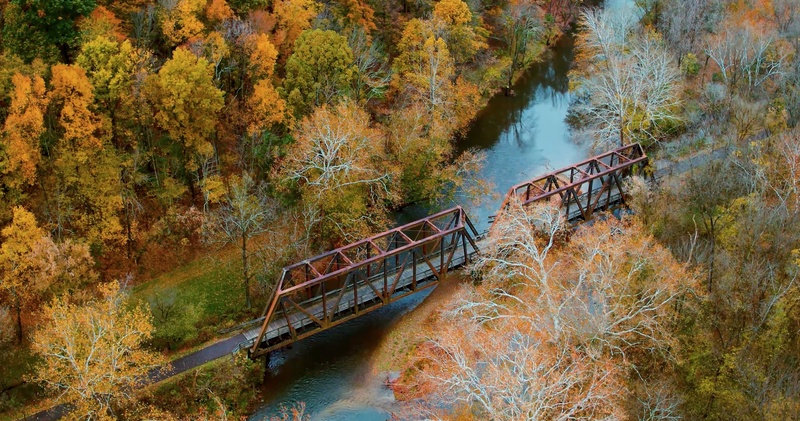 Traveling East towards Gambier, Ohio is a 1.5 mile marker, the Kokosing Gap Trail bridge. 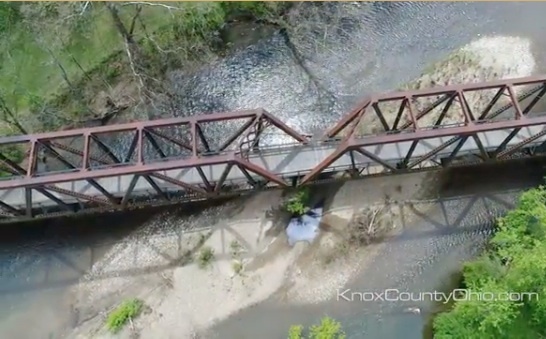 Our custom drone footage below captures the gorgeous point of view above the bridge and highlights the gentle rippling river and bright green forestry. Hover just above the river and fly below, above, and beside the bridge for a perspective you've likely never had before. The Kokosing Gap Trail is open to the public 365 days a year, 24 hours a day, 7 days a week, and has park benches for resting and taking in the beautiful environment every half mile down the path. If you love visting the Kokosing Gap Trail, consider making Mount Vernon, Ohio your new home. Click HERE to view Mount Vernon, Ohio homes for sale. The Mount Vernon Middle School and Mount Vernon High School desire to fulfil each individual students' life with education, success, and empowerment. The goal of Mount Vernon Middle School and High School is to assist students in excelling academically and preparing each pupil to be successful individuals who are ready for life-long learning. The Mount Vernon Middle School is a 950-student facility serving grades 6,7, and 8 and offers an extensive amount of unified arts including Band, Choir, Orchestra, Art, Music, Physical Education, Family and Consumer Science, Health, Spanish, and more. Students have the opportunity for sports such as Cross Country, Cheerleading, Football, Golf, Volleyball, Basketball, Wrestling, and Track. The Mount Vernon High School offers unified arts such as Art, Agri-Science, Industrial Technology, Choir, Piano Lab, Orchestra, and Band and various courses for Business, Math, Science, Social Studies, English, Latin, Spanish, and French. Students can participate in sports like Cross Country, Football, Cheerleading, Golf, Volleyball, Soccer, Tennis, Basketball, Wrestling, Swimming, Track, Softball, and Baseball. Summer school is offered to students to provide an opportunity to complete credits ahead of time or to improve one's grade. We have provided 2 custom drone videos highlighting the Mount Vernon Middle School, Mount Vernon High School, and the stadium. The flyover above the Mount Vernon Middle School and High School captures the substantial size of the buildings that one likely may have never see in this perspective before. 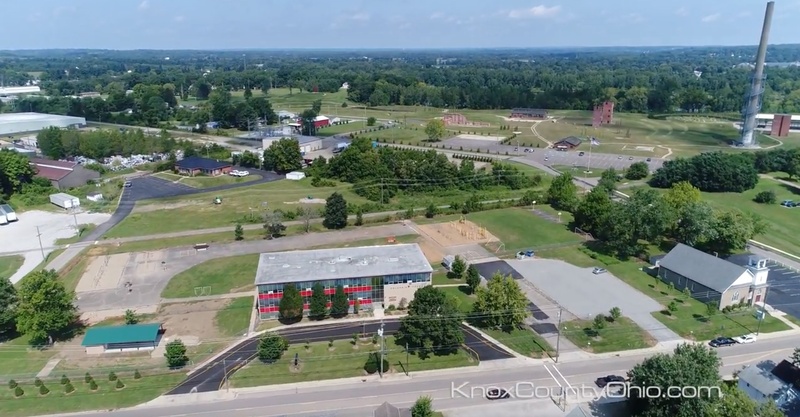 Find views of the Knox County Career Center and the Adult Education building as well as a quick view of the practice fields. The newly renovated Mount Vernon High School Stadium is showcased in the following video flaunting its new red track, a fresh Mount Vernon logo, and beautiful green stadium with a super neat shot flying from goal post to goal post, capturing views of Mount Vernon, Ohio's surrounding neighborhoods. If you love Mount Vernon City Schools, make Mount Vernon, Ohio your new home. 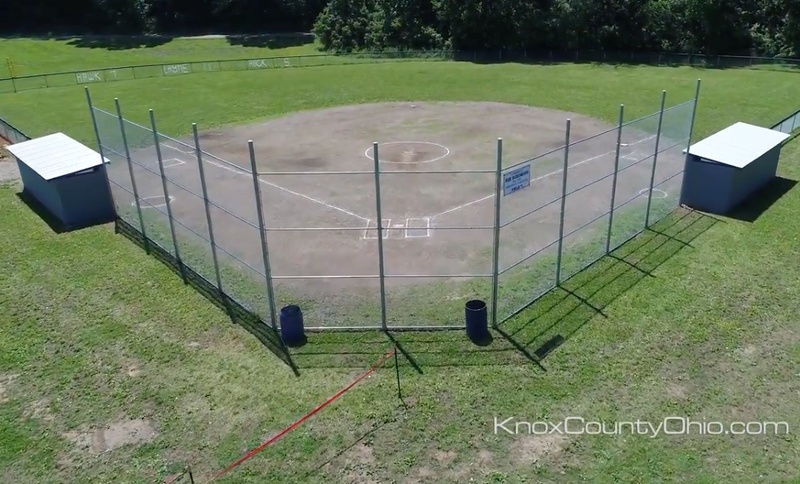 Click HERE to find Knox County, Ohio homes for sale in Mount Vernon City School District. Founded back in 1805, Mount Vernon, Ohio is home to over 16,000 people and is a sizeable community with a small town feel. Lined with 7 miles of brick streets, this thriving city continues to grow with modern cultural experiences, industry, and agriculture. 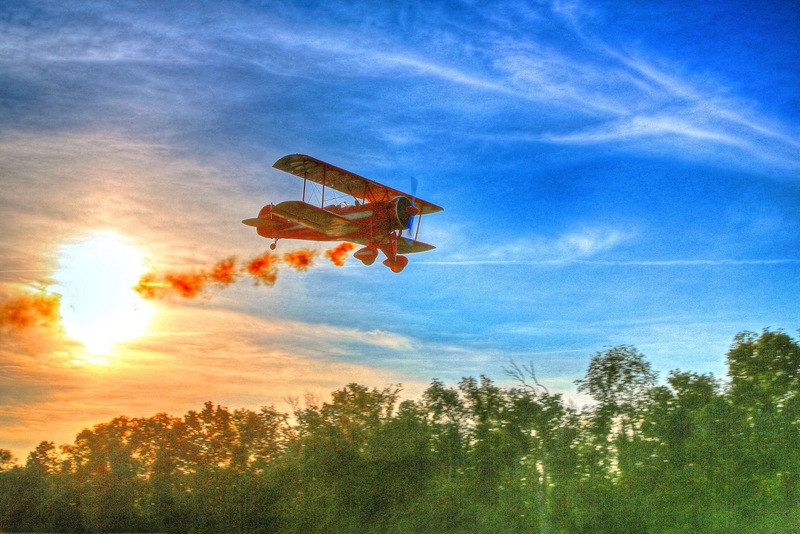 The city of Mount Vernon, Ohio offers many industries that provide continued expansion to the community. Businesses such as AMG, Ariel, Burrows Paper Corporation, Dayton Supply and Tool Company, Jeld-Wen, Mauser, Owens Corning, and Sanoh decorate the streets of our beloved hometown and display the hardwork of Mount Vernon's inhabitors. The opportunity for higher level education flows in Mount Vernon's town. Colleges such as The Mount Vernon Nazarene University, Central Ohio Technical College, and nearby Kenyon College supply the best educations for students and give so much opportunity to each individual as well as giving back to the community. 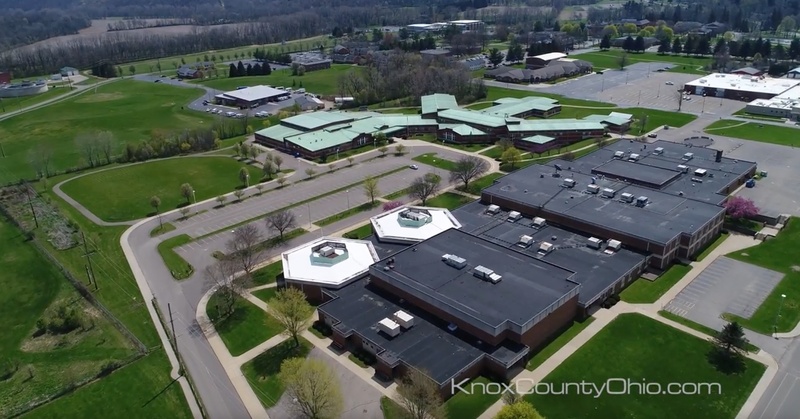 The Mount Vernon City Schools, Knox County Career Center and Adult Education programs are consistently raising the bar and developing ways to better improve the educational system as well as providing the best educational experience. Ariel-Foundation park is the home to many of the city's events and provides pathways, structures, and ruins to climb and walk among, promoting health, wellness, and social freedom. 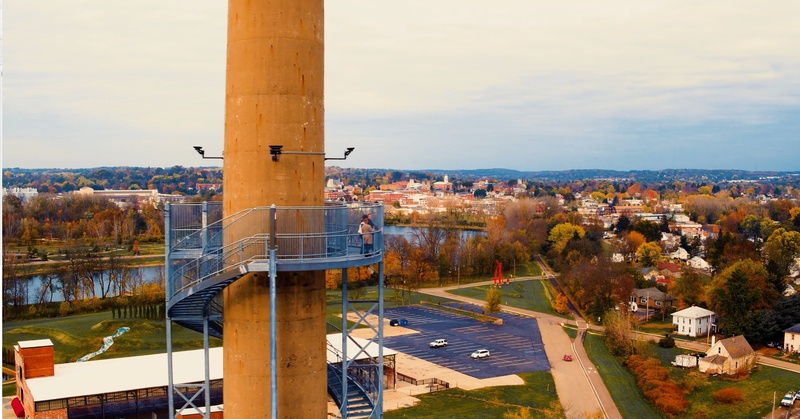 This cherished community treasure holds so many footsteps from visitors year round and is the initiator of celebrated memories, loved ones, and provokes the exploration of the Rastin Tower that harbors quite possibly the best view physically possible of the entire Mount Vernon, Ohio city. 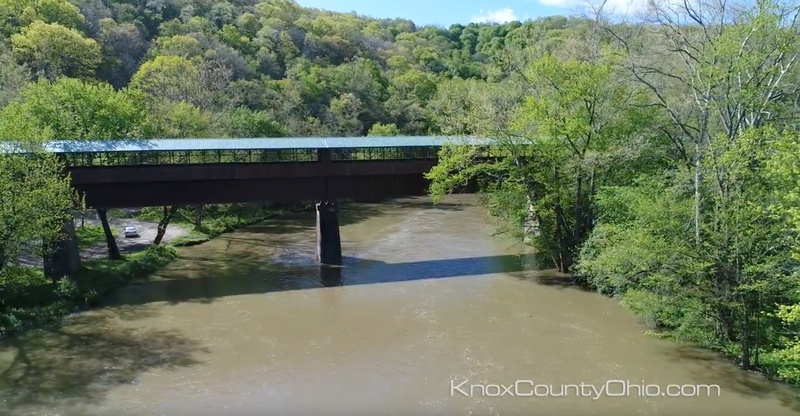 People can take a walk through the history of the railroad on what is now the Kokosing Gap Trail connecting the towns of Danville, Gambier, Howard, and Mount Vernon. Find the Restored Steam Locomotive next to the Kenyon Athletic Center in Gambier, Ohio that was constructed back in 1940 and was once used for transferring cargo in Alabama, or make a rest stop at Rotary Park in Howard, Ohio where there are water fountains, picnic tables, restrooms, freshly planted trees, and a playset for kids to enjoy the outdoors. Hiawatha Water Park and Pool continues to draw in sizable crowds each summer with its many platforms to climb, tunnels to explore, fountains to stand under, and pools to swim in. Live performances held at the Memorial Theater attract visitors near and far to see plays like Beauty and The Beast, Annie, Grease, 12 Angry Men, The Diary of Anne Frank, and many many more. Pay respect to Mount Vernon, Ohio's veterans by visiting the Public Square's Walk of Honor that's lined with bricks dedicated to each hero. Taking a moment to walk the square, you'll find several monuments capturing moments in history that are proudly acknowledged by the society. Just as any city, Mount Vernon faces challenges, however, the community faces them head on with determination to continually improve and make the city the best possible place to call home. 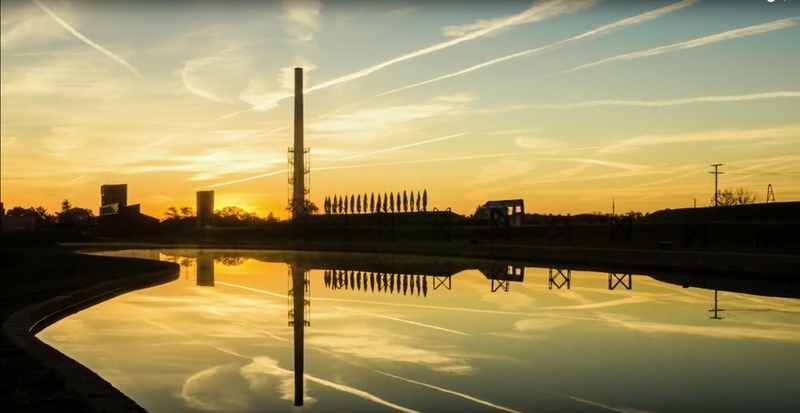 We've shared with you a captivating video that discusses the successes to Ohio's Best Hometown and captured stunning drone views of the community. 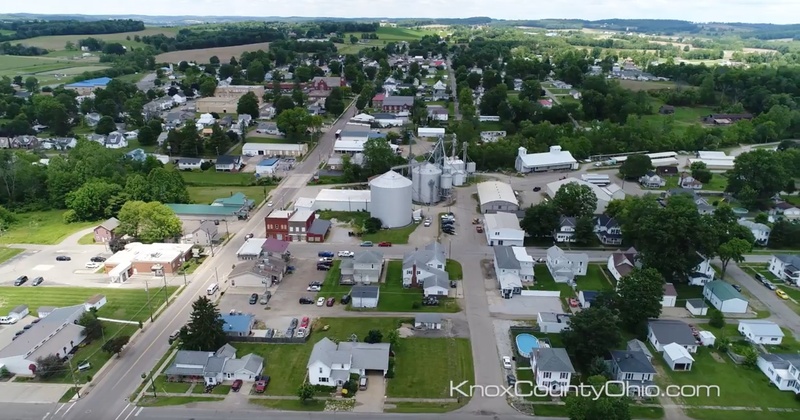 Residents of Mount Vernon, Ohio and Mayor Richard Mavis take you on a tour of our beloved city and give a personal view of what it's like to have Mount Vernon as their home. 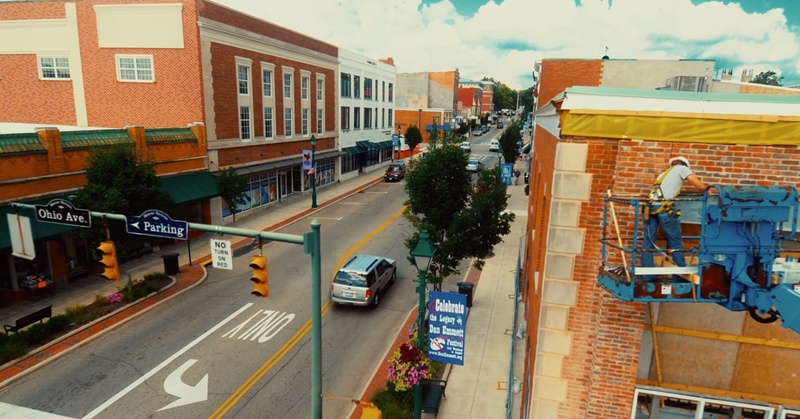 Mount Vernon Ohio is a place constantly evolving and progressing, all while consistenly maintaining a small town feel with neighbors coming together hand in hand, to make the community a better place. 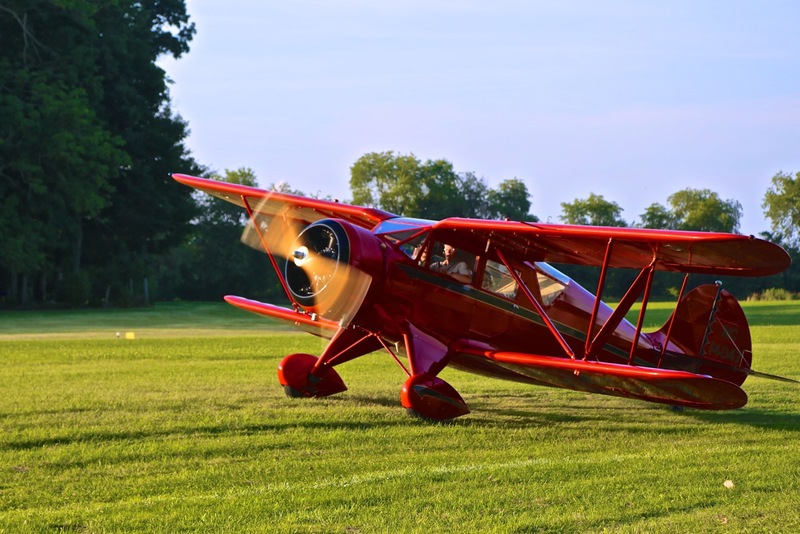 This blog is brought to you by Mount Vernon, Ohio REALTOR Sam Miller of REMAX Stars Realty 740-397-7800. View all Mount Vernon, Ohio homes for sale by clicking HERE.